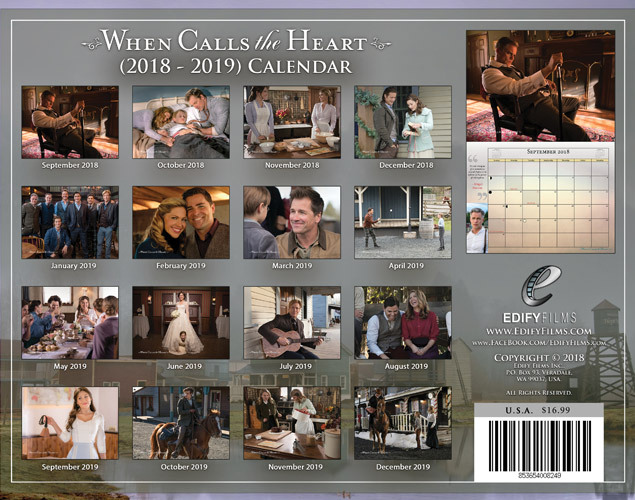 When Calls the Heart Deluxe Calendar 2018 / 2019: The When Calls the Heart Calendar measures 12x9 inches closed and 12x18 inches opened with 32 total images throughout. 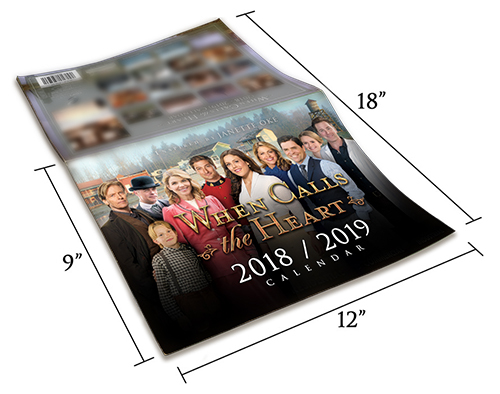 Featuring four-months of 2018 (September-December) and the full 12 months of 2019, the When Calls the Heart calendar includes large grids for important appointment and events, a stunning 12 x 9-inch picture with every month, with identified major holidays and even moon phases. 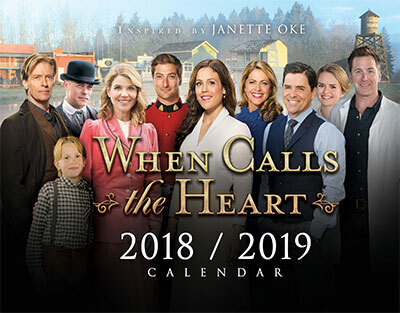 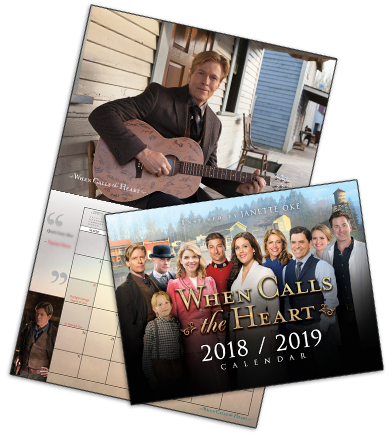 The When Calls the Heart Deluxe Calendar is the perfect gift for the desk, office, and wall of any When Calls the Heart fan. 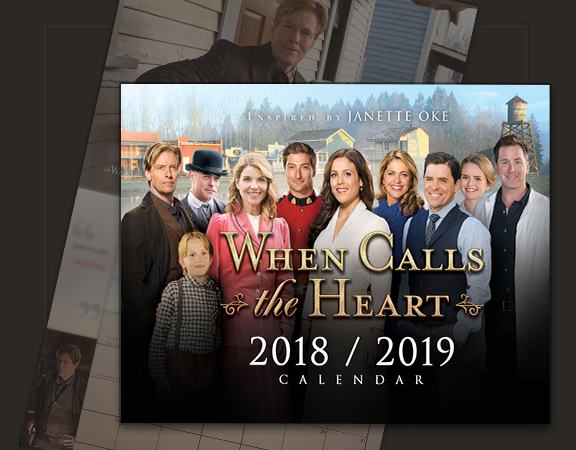 Purchase the "When Calls the Heart - DELUXE CALENDAR" in bulk and receive a great discount off the retail price. 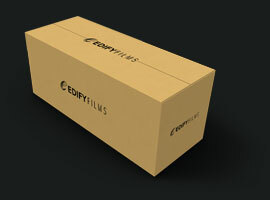 Provide the product to your church, ministry, school, or business.